What began as a high-profile hero story quickly turns into a full-blown investigation. Sources claim they know the “real Master Chief”: The boy, the soldier, the hero…the traitor? But who’s telling the truth? Who we now know as simply...Big Bird. wow this is really deep!!! er ma gerd master chief!!! Keegan-Michael Key doing a voiceover? Not bad. is this really Key? From Key and Peele? Day #140: Still have no response from 343 and my dank meter is running low from the lack of mtn dew. 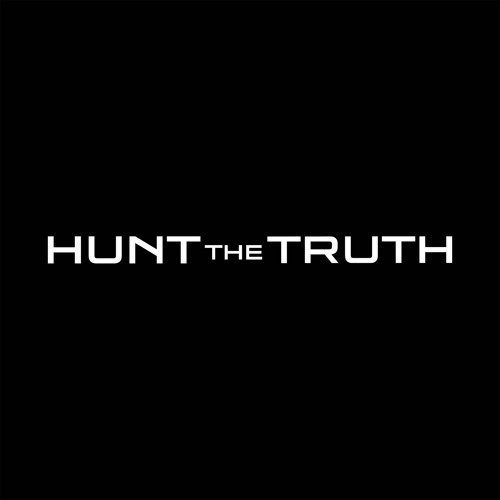 @HUNTtheTRUTH Ben? Im confused.... Whats going on? Sounds like someone stubbled upon ONI's dirty laundry.